Beautiful Legend Lake property with beach club access a short walk away. Enjoy all of what Legend Lake has to offer without having the high taxes of water frontage. Clear what you need to build your little dream getaway and start experiencing the beauty of Northern Wisconsin and the Hauntingly Beautiful Legend Lake. Summer and Winter activities are abundant. Put your wheels in motion and think, "Lake Life". 47 to CTH V V. Left on Old South Branch. Right on Sundance Trail. 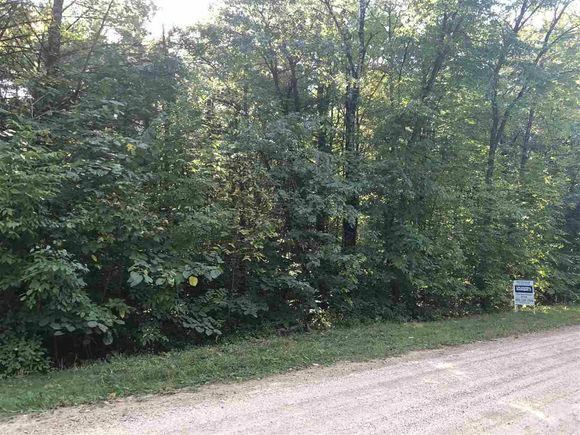 The details on N1703 SUNDANCE TRAIL: This land located in Menominee, WI 54135 is currently for sale for $8,000. N1703 SUNDANCE TRAIL is a – square foot land with – beds and – baths that has been on Estately for 219 days. This land is in the attendance area of Keshena Primary School, Menominee Indian High School, and Menominee Indian Middle School.